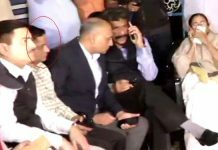 Kolkata, 06 January: ROSE Valley Scam accused arrested Trinamool MP Tapas Pal has been admitted to the Jharpada Jail hospital in Bhubaneswar this evening after he complained of chest pain. The 58-year-old MP was taken to the jail hospital around 08.30 pm after her fell ill in his cell. He complained of uneasiness and chest pain. Sources said that doctors were attending on him but his condition was not critical. This came on a day, a special CBI court in Bhubaneswar remanded the actor-turned-politician to 14 days jail custody rejecting the plea for bail by his lawyer. 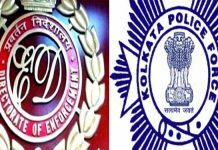 Pal was arrested on 30 December by the CBI in Kolkata over alleged involvement in the thousands of crores of rupees money laundering by the Rose Valley Group. He was taken to Bhubaneswar that night itself and produced before the special CBI court there the next day as the cases involving Rose Valley Scam are registered in Odisha. 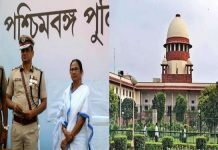 The court had first sent him to CBI custody until 03 January and then extended the same until today 06 January. On being produced in court today, he was remanded to jail custody for 14 days.